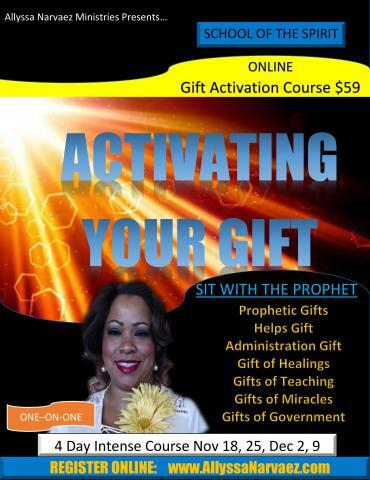 PROPHETIC SEERS COURSE ONLY $99 PARTIAL PAYMENTS AVAILABLE! Revelations through Word of Knowledge, Word of Wisdom, Prophecy, Gift of Healings, Gift of Miracles, Glossolalia, Helps, Intercessory Prayer . As a student you will learn to equip in your gift and nurture others. TUoP is a birthing center to transfer the student into manifestation. You can expect to be able to identify your gift, walk in a greater spiritual discernment, identify your season, identify your now and future assignments and prepare for ministry if called to the 5 Fold Assembly. The Prophetic University has witnessed the modern-day gifts in full operation in the world and we believe that you too can do greater things! 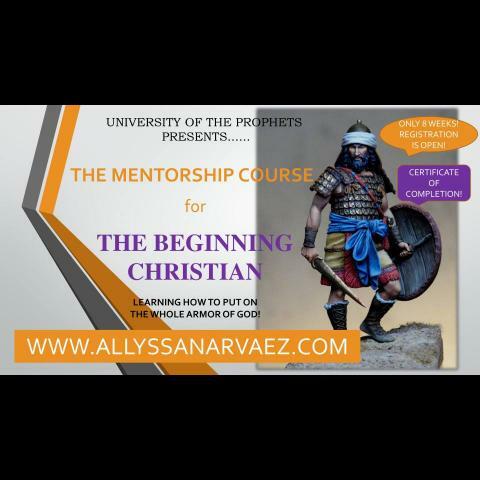 As a graduate of any of our programs you will walk as an anointed son or daughter of the faith. Our job is to activate, resonate and nurture your greater. Everyone has a gift. Do you know yours? You can expect to attend at minimum 5 weeks in a course. 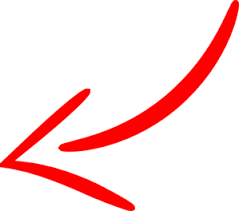 The courses will not exceed 6 weeks. Meeting Schedules are 1x per week for up to 2 hours. WHAT YOU WILL NEED: Access to a Computer with Internet, A Telephone. 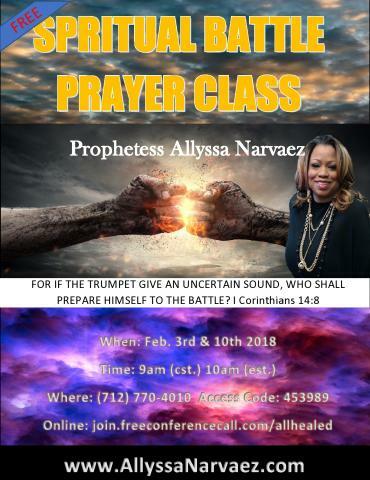 Because of this purpose God has used her to spear-head one of the greatest movements in The Body of Christ; A Prophetic University for all Gifts of the Spirit.